The holidays season is just around the corner! 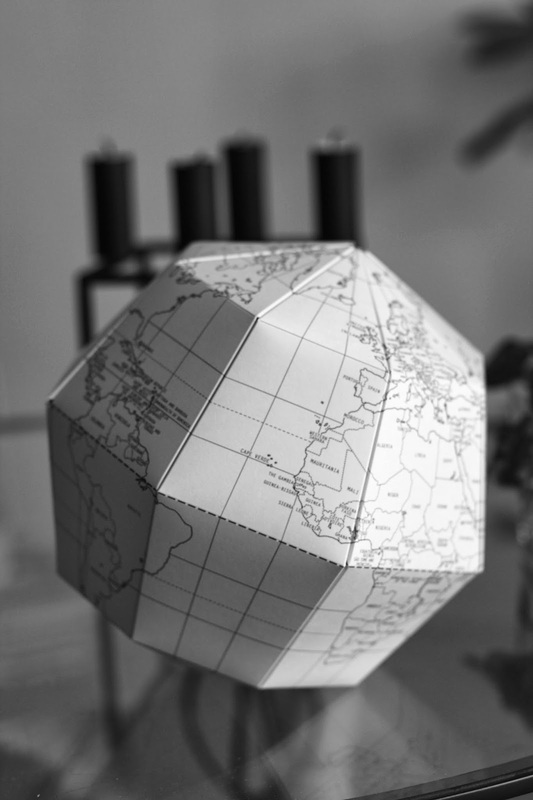 And isn't this globe just a beautiful Christmas gift? 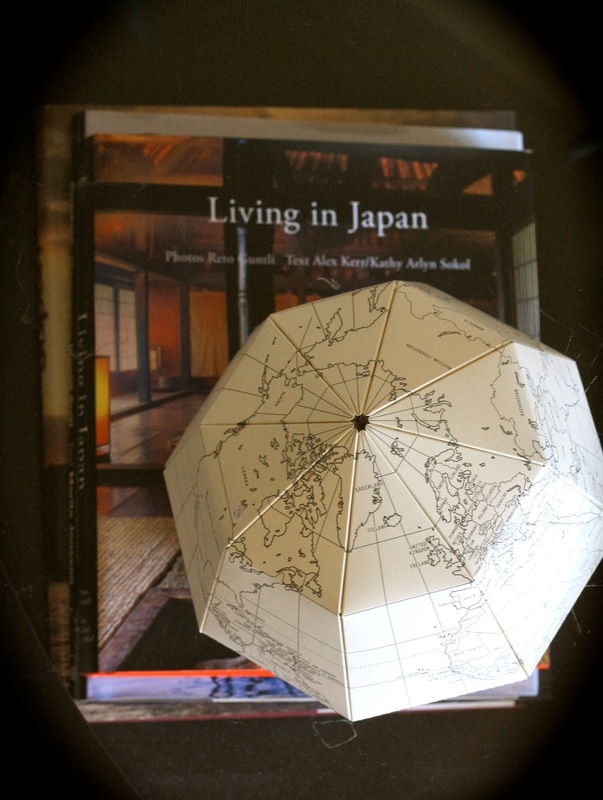 I love to travel and if you also love it as much as I do, there's no way you won't love the Paper Globe. The globe is a neat and beautiful interior item. Not only you can color and draw all the places you've visited, you can also use it as a geography tool. Another plus is that you can easily grab it and dream about your next destination. I definitely do that!!! 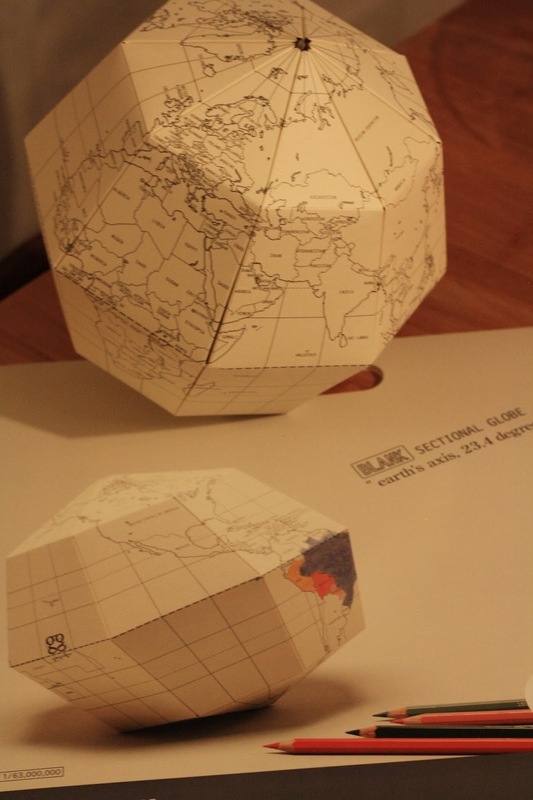 The globe has been designed for Geografia by the Japanese duo from the Drill Design studio. Beside the basic sectional globe, you can find other globes with different shapes, sizes and materials. I must say, less is more and I love this one the most! 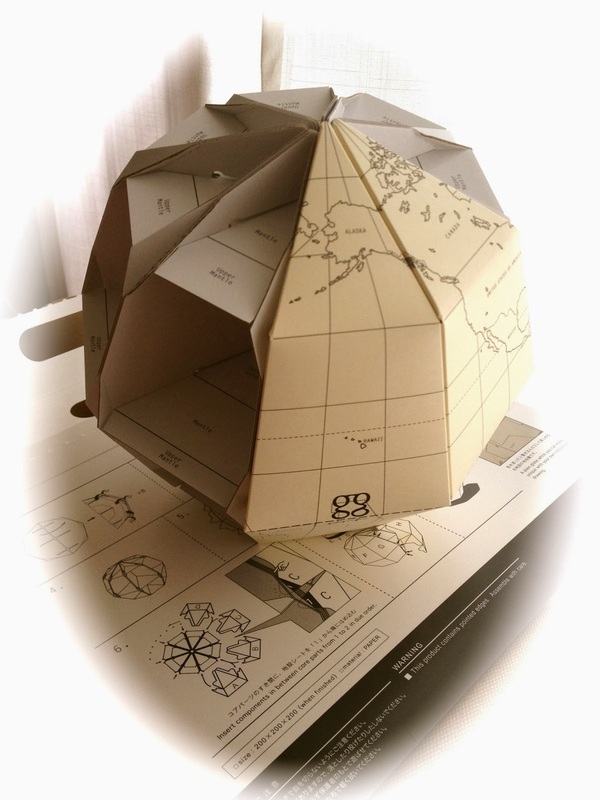 Here you can see where in your neighbourhood you can buy one or if you prefer you can make it yourself. The French graphic designer Joachim Robert just designed a template and shows here how you can make it! Enjoy and have a great weekend! 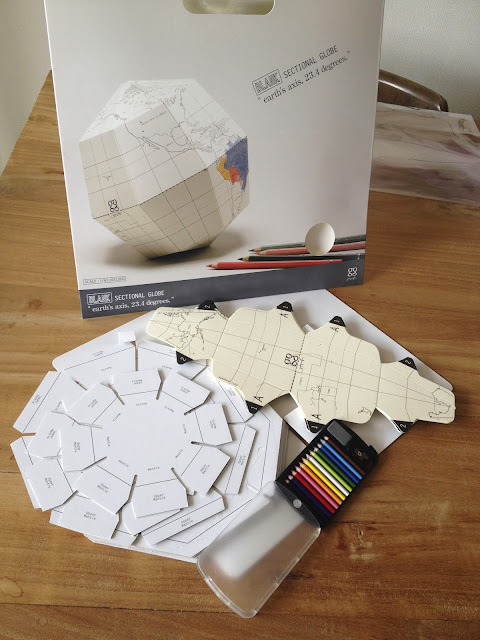 You don't need to use glue or scissors!